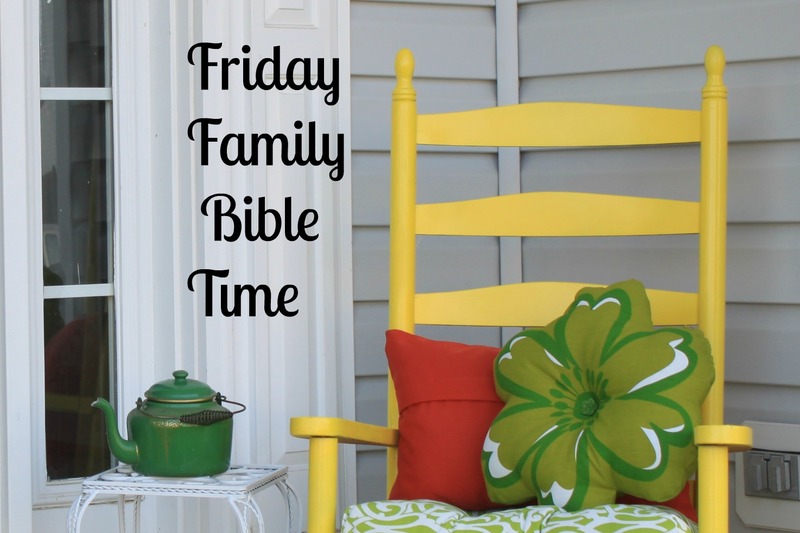 It’s a seasonal Family Bible Time this week at Ministry Mom! Today we are going to have a bit of fun with the SNOW!! That way the next time you are stuck inside on a snowy day, you can do a Bible study with your family — and have lots of fun in the process! Now that we are all in the proper mood . . . here is today’s Friday Family Bible Time! Theme: We all have sin in our life that makes us dirty and separates us from God. God, however, provided a way for us to be made clean again. Through Jesus, we can all be made as white as snow. Object Lesson: What is it like right before it snows in the winter? Often, it feels rather blah outside, doesn’t it? Most of the trees are without leaves and the ground feels brown and barren. But then one day it snows. Soon the landscape is given new life . 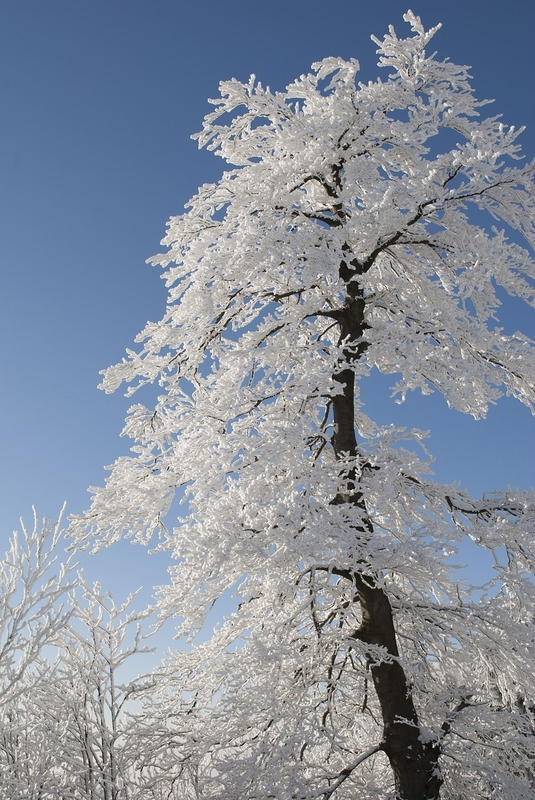 . . it is beautiful outside, as the snowflakes and icicles shimmer in the sunlight. Isn’t this what it is like with Jesus? Before Jesus, we are dirty and we feel rather “blah”. But when Jesus comes, he takes away the ugliness and makes us shimmer for Him! He can make us as White as Snow! What was David asking God to do for him? Do you ever sin? Do you ever need to ask God to forgive you and make you clean? How does God do that? How do you feel when you know that God has washed you clean and that you are now whiter than snow? Jesus washes us whiter than snow when we become a Christian, but we are still going to make mistakes and sin. When we do sin, all we have to do is confess those sins and Jesus will make us clean again (1 John 1:9). Think of it as the snow that has been sitting for awhile. Eventually, that snow gets dirty, too, and it looks yucky outside once again . . . until a fresh snowfall comes. How does it make you feel knowing that Jesus will always forgive you anytime you sin? 1. If there is snow on the ground right now, make a snowman together as a family. While you are doing this, discuss how God made us and wants to have a relationship with us. Stress how God sent Jesus to save us and how we can be made white as snow. Shovel your neighbor’s driveway (or someone you know who needs help.) Do this all winter to really make a difference. Make snowman cookies and deliver them to a neighbor. Send your virtual snowman (see above) to someone you know along with a message about how God loves him! Serve at a local homeless shelter. Buy blankets and deliver them to a homeless shelter or other organization that could use them. If you live in a large city and have homeless people nearby, deliver them a clean, new blanket along with a plate of cookies, cup of hot chocolate and gift card to a local restaurant. Previous Previous post: Snowmen and Spiritual Growth: Is your faith in danger of melting?